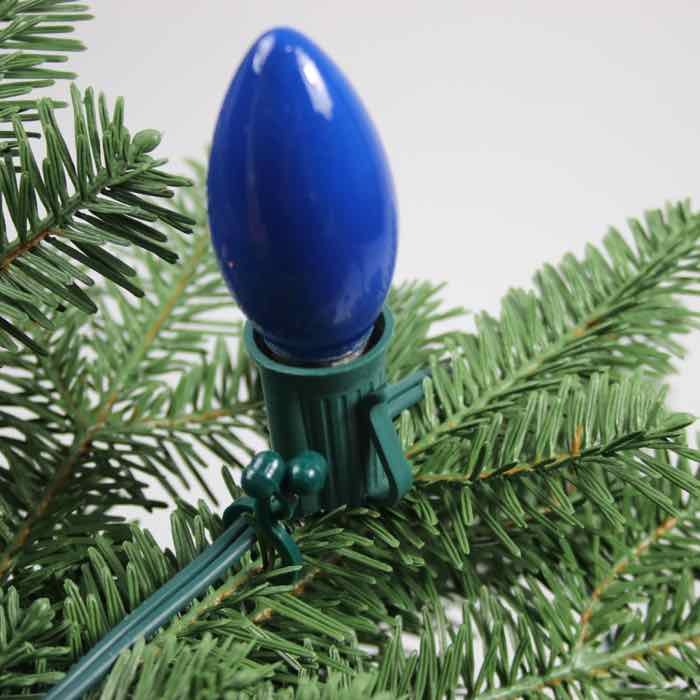 Just a quick twist of the wrist and these tree clips will help you easily and quickly install your Christmas lights into the gnarliest of trees. If your branches aren't too large, they make installation and take down quick and easy compared to using electrical tape or wire ties. 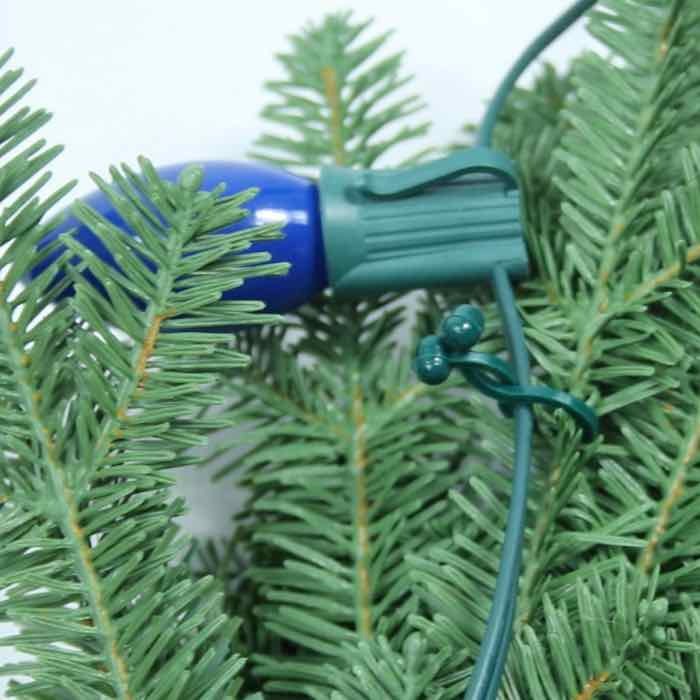 These tree clips are a great solution when you are installing LED Christmas light sets and don't want to risk cutting through wire ties with your clippers at the end of the season. Started wrapping our newest tree in lights. Haven't used these clips before and now wish we would have had them years ago. 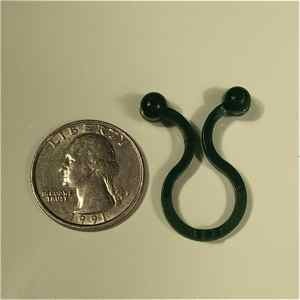 So easy to use and they look great. Invisible once in place and hold the lights on the limbs perfectly. 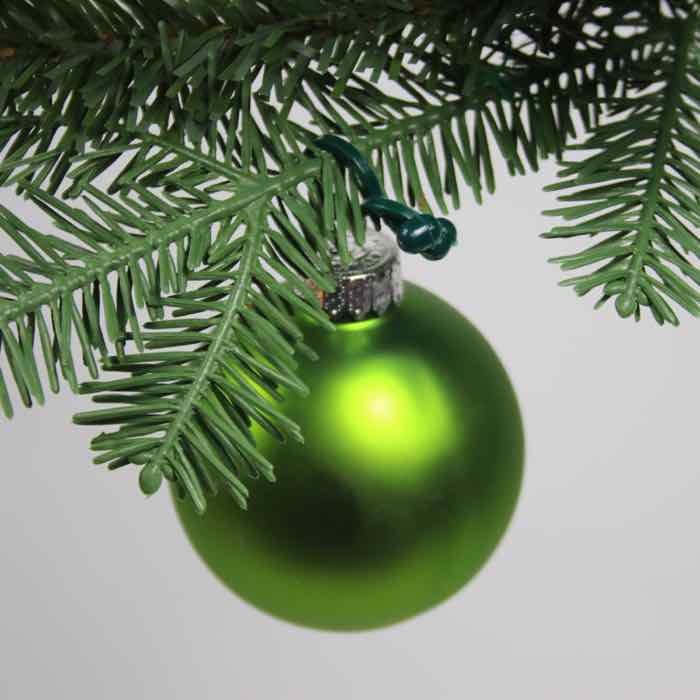 Q: How do these attach to the tree? A: Take a look at the video on this product to see how the top of the clip "twists" to clip a light string to a tree branch.